Our classes are designed based on the interests, energies and developmental stages of children. We recognize that all children are unique and sometimes develop at their own pace. Balance is a key element of Skating. 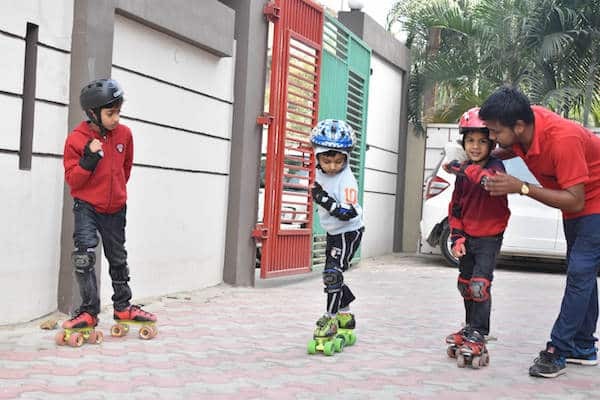 Balancing starts as soon as your child puts on those skates & develops as the lessons progress. Skating is great for improving strength, balance, agility, coordination and flexibility. 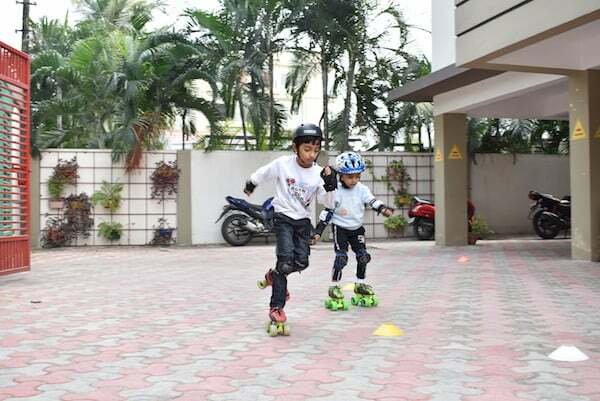 The act of moving with the skates on encourages children to clear their mind and focus on the effort. Children learn to use complete focus & concentration as they know one slip and they could fall. Roller skating promotes confidence. 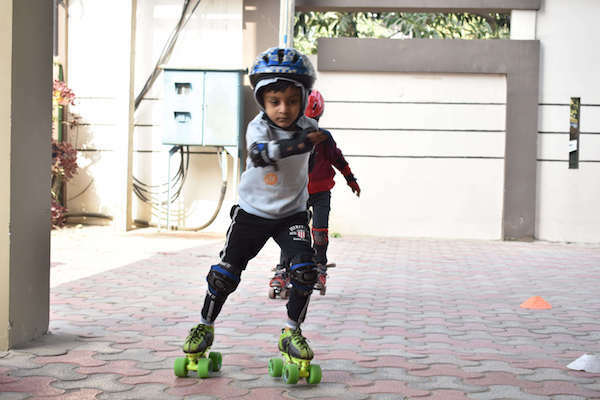 Being on the rink and making small advancements towards a new trick or even just letting go of the skatemate can be a huge boost for a child’s self esteem. It’s physical! An hour of roller skating can burn as many calories as an hour of running. Not to mention the great companionship will have them having fun on the rink. It won’t ever feel like a workout. Skating is fun you can feel.